Our website is available in your language. Do you want to be redirected ? 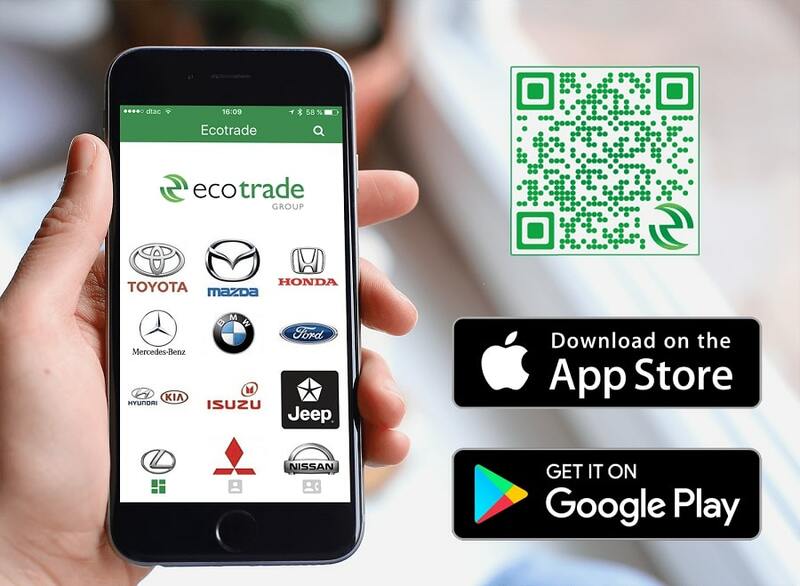 Ecotrade is a leading authorized purchaser of spent catalytic converters and we have been recycling catalytic converters for over the last 15 years. Thus, we have built up a huge database of knowledge from which we have developed a comprehensive catalogue that lists more than 15000 items, and increasing almost daily. Specifically designed to enable you to easily identify, in real time, the price for scrap cats and, always, the price you see is today’s price - we monitor the market prices for all precious metals and adjust the cat prices accordingly. 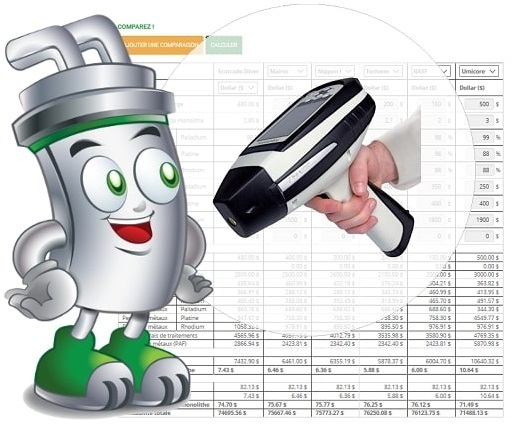 In conjunction with this catalogue, which is constantly updated to reflect market prices, our experienced and conscientious purchasers personally visit premises to sort and assess the worth of used catalysts. This ensures that the buying process is transparent, honest and fair. We are always available 24/7 and no order is too small – although, of course, there are financial benefits associated with larger quantities. A personal quotation can be provided and, once prices have been agreed, we will organize collection. We guarantee, as well, speedy and full payment for the agreed value. For large quantities, we also offer toll refining using our state of art sampling process. We also provide toll refining We are renowned for our efficiency, friendliness and sense of fair play and we believe passionately in providing first class customer service, unequaled in our industry. We have also developed the most advanced mobile app to identify catalytic converters through their features (codes, pictures, brands, ..) . Through this online catalytic converter price book, which comes with over 10,000 color pictures, you can conveniently look up the value of scrap catalytic converters either by car brand or catalytic converter manufacturers.